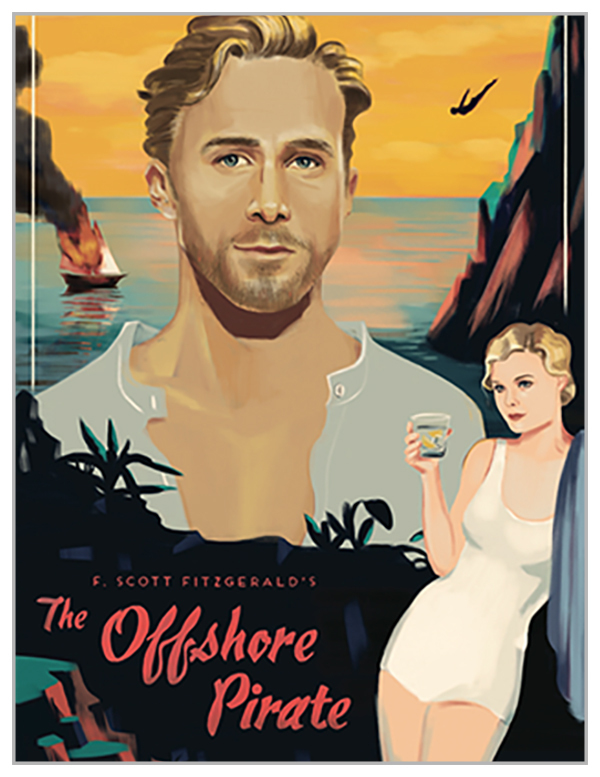 Based on the short story “The Offshore Pirate” written by great American novelists, F. Scott Fitzgerald. Originally written for The Saturday Evening Post in 1920, with protagonists that would morph in the next few years into Jay Gatsby and Daisy Buchanan.  Unlike “Gatsby”, “The Offshore Pirate” was on the surface a light-hearted adventure meant for mass consumption. It was first adapted for the screen as a silent movie in 1925. This will be the first screen adaptation of the work since the dawn of “talkies”.